The Thompson Rivers University Students’ Union – TRUSU – is registered as a not-for-profit society with the British Columbia Registrar of Societies and is governed by the Societies Act of British Columbia.  Internally, TRUSU is governed by a Constitution and By-Laws adopted by the membership, and a Policy Manual containing operational and issues policies adopted by either Council or the membership. In addition to these documents the organization has developed a mission, vision, and values which outline the purposes of the Thompson Rivers University Students’ Union.